For most, paying off a home loan early seems like a daunting feat. It’s widely accepted that a home loan is for life. But, does it have to be? In this article we will be sharing with you 4 top tips for reducing the lifetime of your home loan! Why reduce the lifetime of your home loan? Saving significantly on the total interest paid, and having financial freedom for other ventures, are amongst some of the major benefits. This can make it an appealing and sensible option for some. Currently, Australian home loan interest rates remain low. This, combined with following a few proactive strategies, can present you with a great opportunity to chip away at your home loan faster than you may have expected to. If you’re wanting to reduce the term of your home loan, it’s important that you ensure your home loan is set up in a way that promotes this. Your mortgage broker can help you perform a home loan ‘health check’. This will include ensuring that you’re paying the lowest interest rate available and confirming that your mortgage is structured appropriately – for example, including an offset account or redraw facility, paying either principal and interest repayments or interest only, or opting for a fixed or variable rate. In some cases, it may be necessary to consider refinancing. You can read more about refinancing your home loan here. Tax refunds, work bonuses, dividends from other investments and lucky lotto wins – park them in your mortgage account! It’s not uncommon to want to keep these lump sums in your savings account for a rainy day, and to earn some interest. But, to put it into perspective, the interest you earn on your savings will likely be significantly less than the interest you’d save on your mortgage. Individually these lump sum amounts may seem insignificant. 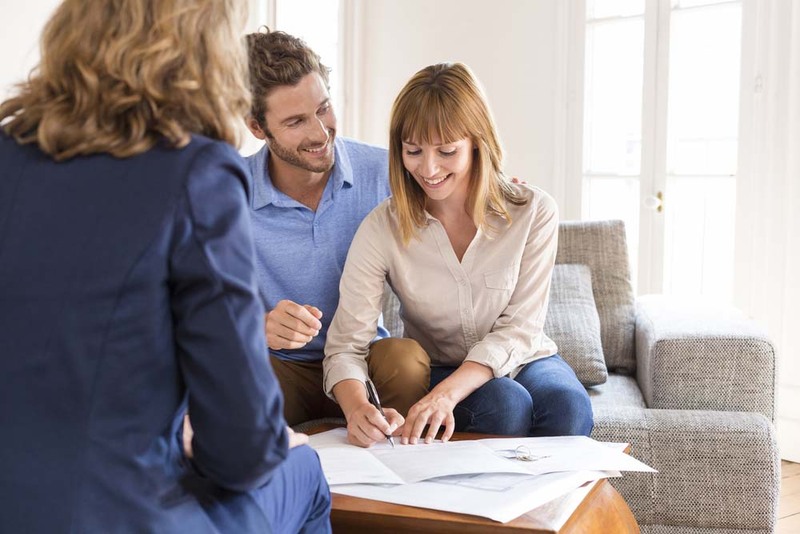 But, collectively, they add up to potentially save you hundreds in the overall interest that you’d otherwise pay on your home loan (which is usually calculated daily and charged monthly). If you have your home loan on a variable term, the interest rate applicable to your home loan can decrease. This presents an opportunity to have your monthly repayment reduced. However, in the case of a principal and interest repayment setup, by applying the rate cut and maintaining your regular repayment amount, you will be paying the principal amount of your loan quicker. This in turn could make allowance for reduced overall interest paid, based on the term of the loan reducing. Note, this can also be achieved by making additional repayments, should your budget and home loan terms allow it. Several lenders offer their home loan clients the option of an offset account. An offset account is attached to your home loan. It allows you to hold savings in this account, whilst helping you avoid interest on your home loan, as the balance of your offset account is subtracted from your remaining principal before the interest is calculated. The benefit of having an offset account over paying the funds directly into your home loan is the flexibility it provides. It allows you to use your cash to save on interest, with the advantage of being able to easily access it if required.